Welcome to another episode of The AFA Podcast. 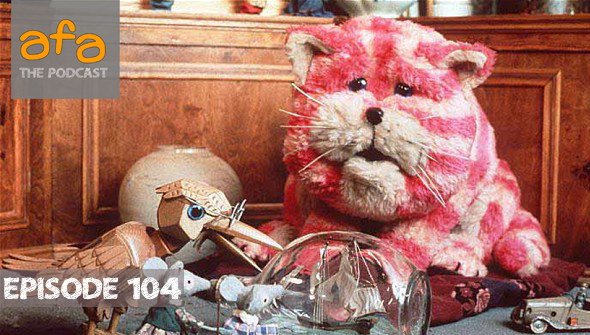 This time Chris and Dan sat down to talk about the British animation legends Oliver Postgate and Peter Firmin and their company Smallfilms, following the recent passing of Firmin. Then we move on to some other animation news (0:39), including the release information of The Big Bad Fox and Other Tales, Studio Ponoc Short Film Theatre, The Dragon Prince and Invincible. Then it's time for a stop by The Watercooler (1:21), with a discussion of both Incredibles 2 and Coco.